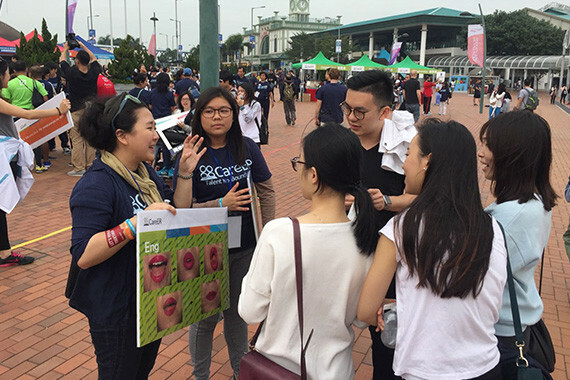 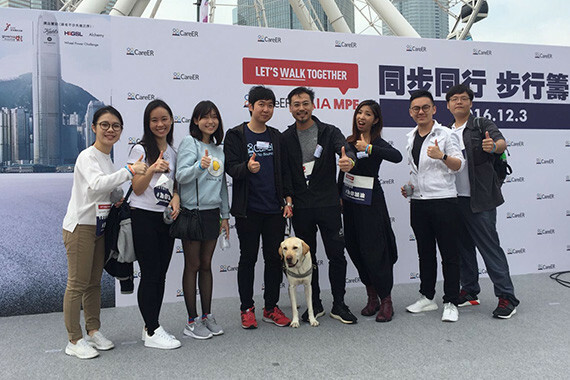 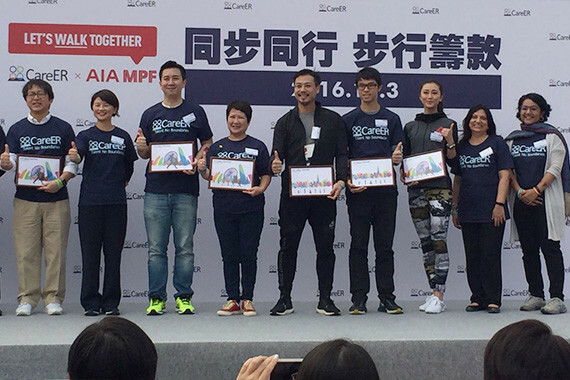 [Hong Kong] cherrypicks pleased to sponsor CareER’s first fundraising walkathon, “Let’s Walk Together” on 03 Dec. CareER is a joint support community for students and graduates of all higher education institutions in Hong Kong with disabilities and special needs. 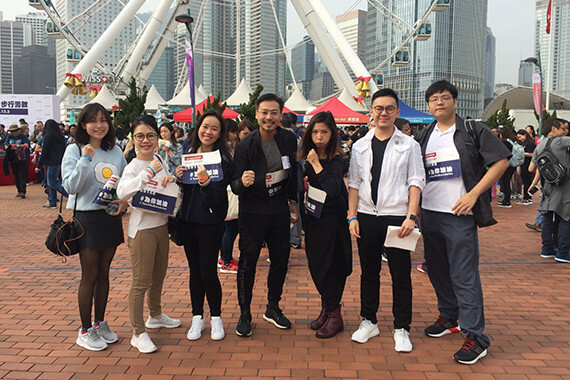 cherrians proudly completed the 1.3km route from the Central waterfront HK Observation Wheel to Tamar Park and back. 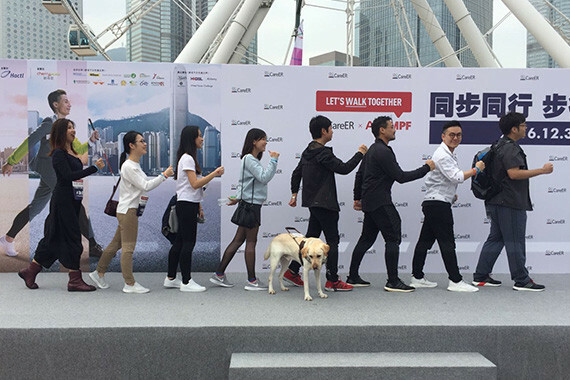 All proceeds from the event will go to empowering students and graduates with disabilities to attain their full potentials in career development through interview workshops & trainings, mentoring & internship programs and social networking.